I’ve said it plenty of times before and you will hear/read me saying it plentiful times more; you should spare no expense when furnishing, renovating or even just decorating your Bedroom. The reason for feeling so strong about this statement is very clear to me obviously, and honestly I assumed it would be obvious to most people, however I have come to find that it isn’t. As I should have really known; tastes can & will vary tremendously, right from one end of the spectrum to the other and hitting everything in-between. If you are still wondering why I feel so strongly about spending big, or rather not allowing cost play a part in decision making when buying anything for your bedroom? Well, it is because of three main reasons really, all of which are (in my opinion) highly important and largely influential on the course to living a happy, healthy and wealthy existence. The bedroom is a room where you will be spending between a quarter and a third of your entire life. So if you will be spending so much of your time in that one place, you should focus on designing in the way that can best support and enhance your happy mood & wellbeing. 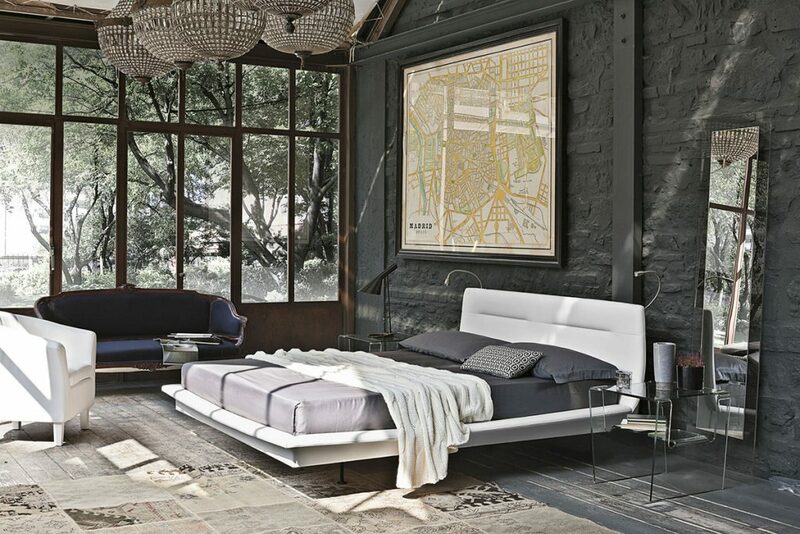 The surroundings in your bedroom will be the first things you see when you wake up. As first impressions count in all situations; even the first impressions you have after waking from a restful sleep, it is important that you surround yourself with things that will leave a good first impression. These could be feelings of pride, joy, confidence, determination or anything else that will have a positive impact on your mood. The bedroom is the place where you will experience you last emotions each and every day/night. It is important to end things on a high and on a positive note, and this should be no different with how one ends their day. If your bedroom is designed and decorated in a way that perfectly meets your tastes and expectations then you will end each day with at least some sense of positivity – even during the darkest hours. I wonder how many of you that did not agree with me at the start of this post have now changed your minds after reading and understanding my reasons. They are pretty good hey?